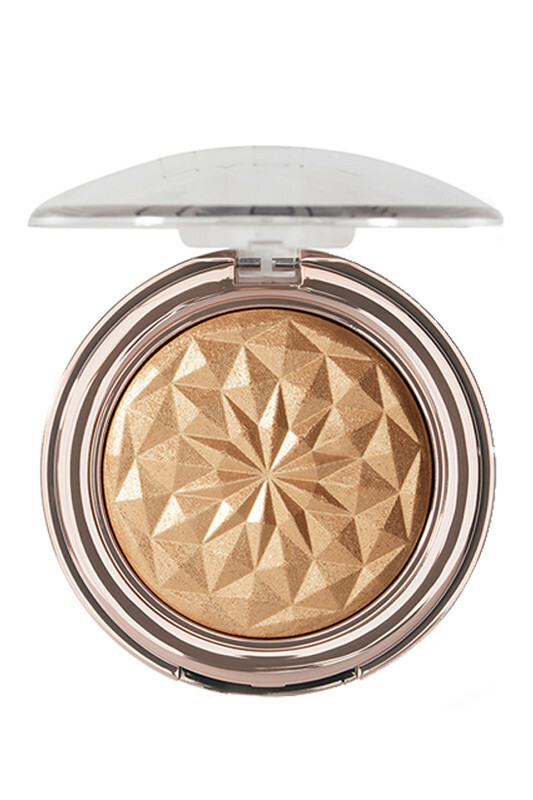 Dazzling, the Nabla Vegan Glow Trip Highlighter illuminates and brings a touch of radiance to your complexion. Very light and pleasant to the touch, this illuminator melts on your skin for a natural finish and a naturally glowy complexion. 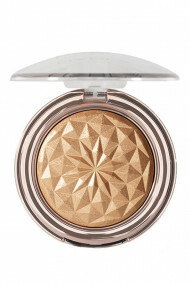 This complexion illuminator will also seduce you with its beautiful hypnotic print. Shine and shine are the watchwords of this Nabla Vegan Glow Trip Highlighter! How to apply Nabla Vegan Glow Trip Highlighter? To bring a touch of brilliance to your complexion, apply the illuminator on the upper part of the cheekbones, the forehead, the brow bone, the bridge of the nose and Cupid's bow. 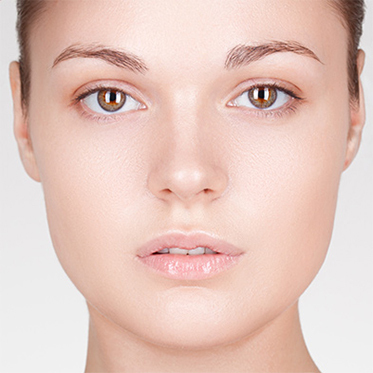 A natural formula for a radiant complexion! Ingredients - Crown : mica, cetearyl ethylhexanoate, hdi/trimethylol hexyllactone crosspolymer, squalane, octyldodecyl stearoyl stearate, glycerin, polysorbate 20, caprylyl glycol, ethylhexylglycerin, chondrus crispus (carrageenan), 1,2-hexanediol, pentaerythrityl tetra-di-t-butyl hydroxyhydrocinnamate, silica, dicalcium phosphate, synthetic fluorphlogopite, tin oxide. +/− (may contain): ci 77491 (iron oxides), ci 77891 (titanium dioxide). Ingredients - Divinizer : mica, synthetic fluorphlogopite, cetearyl ethylhexanoate, silica, hdi/trimethylol hexyllactone crosspolymer, squalane, octyldodecyl stearoyl stearate, glycerin, polysorbate 20, caprylyl glycol, ethylhexylglycerin, 1,2-hexanediol, chondrus crispus (carrageenan), tin oxide, pentaerythrityl tetra-di-t-butyl hydroxyhydrocinnamate, dicalcium phosphate. +/− (may contain): ci 77491 (iron oxides), ci 77891 (titanium dioxide).